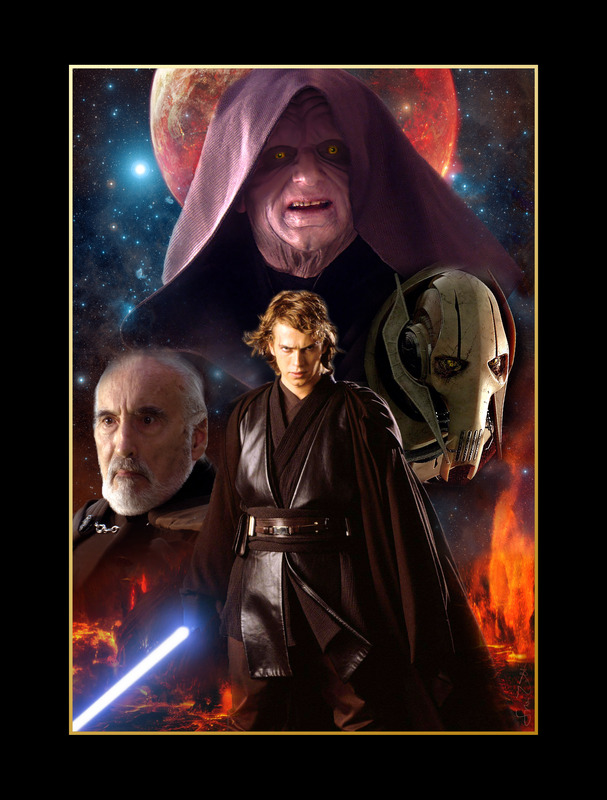 Evil. . HD Wallpaper and background images in the bintang Wars: Revenge of the Sith club tagged: revenge of the sith episode iii 2005 george lucas.